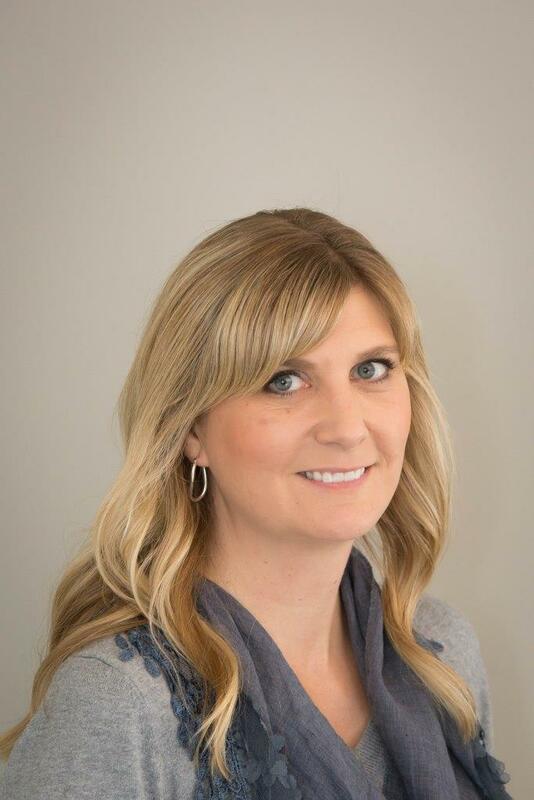 Jennifer joined our team in 2014 as office manager. She has been working in the dental field since 2007. She was born in Ohio but grew up in Tennessee. Now that she is back in her home state, she enjoys spending time with family and friends and cheering for the BUCKEYES! !